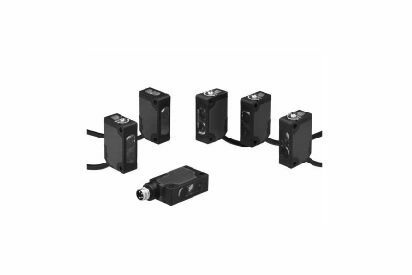 The WORLD-BEAM QS18 series of photoelectric sensors offer exceptional optical performance in compact QS18 housing and a unique space saving housing design that directly replaces barrel/rectangular style sensors. 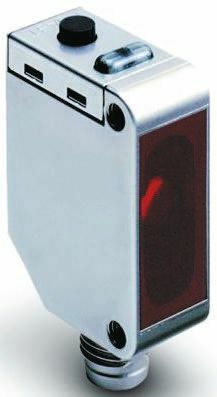 The sensors have a reliable detection when a fixed background is present and the object colour or shape when the shape varies. 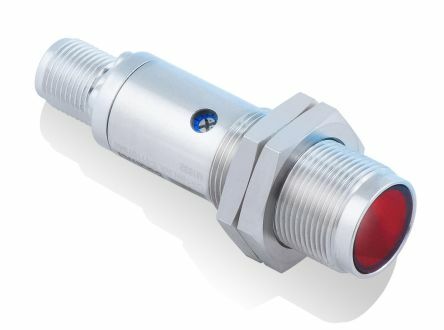 The QS18 series of sensors are available in opposed, polarized or non-polarized retro-reflective, convergent, regular or wide-angle diffuse, laser, ultrasonic, plastic or glass fibre optic, fixed-field and adjustable-field sensing modes. 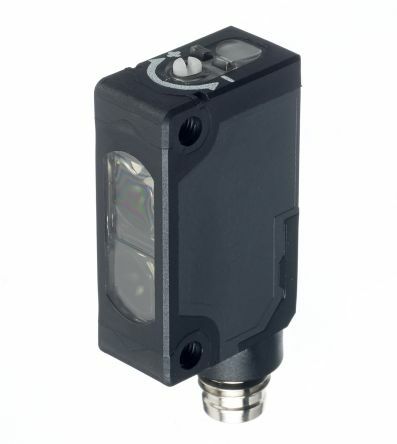 2m pre-cabled or 4-pin, 150mm Pico-style pigtail connector.